Dr. Mohammed Nokhas Murad Kaki, the lead author of this book, is assistant professor of Mathematics department, Faculty of science and science Education, University of Sulaimani, Iraq. He holds a MSc., Ph.D. degree in mathematics and Sc.D. degree in Science. He is interested in sustainable development of mathematical science. This book is intended as a survey article on new types of transitivity and chaoticity of a topological dynamical system given by a continuous self-map of a locally compact Hausdorff space. 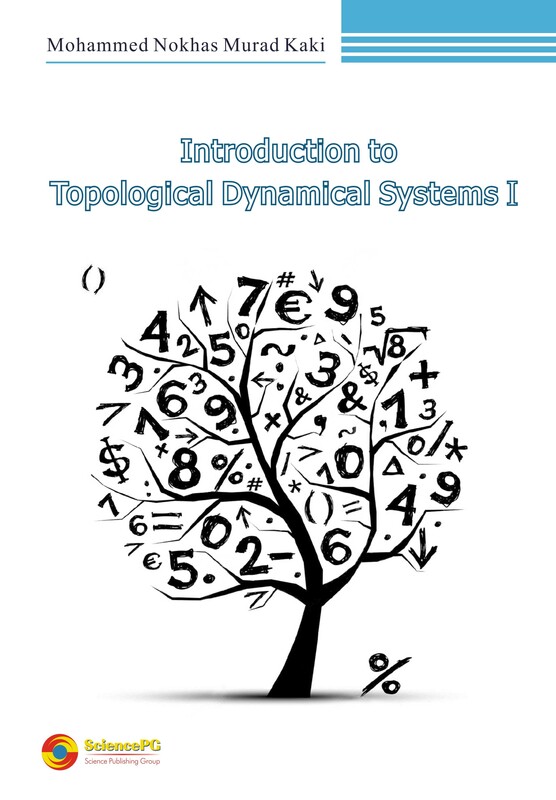 On one hand it introduces postgraduate students to the study new types of topological transitivity and gives an overview of new results on the topic, but, on the other hand, it covers some of the recent developments of mathematical science, chaos theory, technology, electronic and computer science. In this project, the author starts with some basic introductory definitions of chaos, which in particular are due to work by Devaney, before he explains the main new ingredients of alpha-type chaos, alpha-type transitivity, alpha-denseness of periodic points in a space with alpha-topology. Then he illustrates by examples and theorems the relevant topologically transitive and chaotic behavior by some maps defined on locally compact Hausdorff spaces and relationship between the new and basic definitions are given.